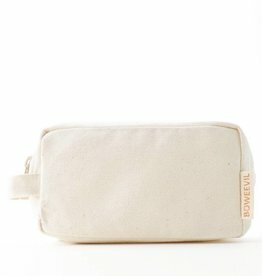 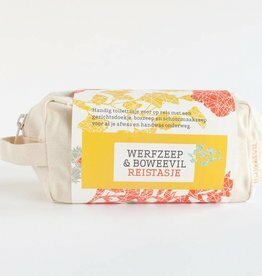 A handy toilet bag for traveling. 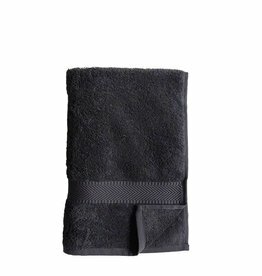 it contains a face cloth, bush soap and cleaning soap for all your dishes and hand washings during your holiday. 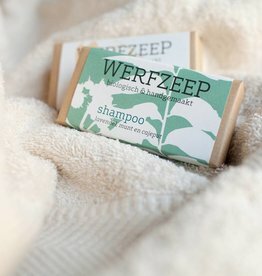 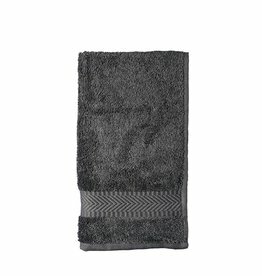 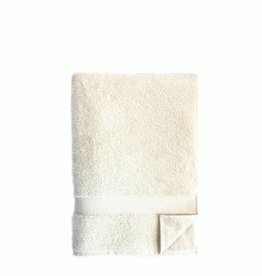 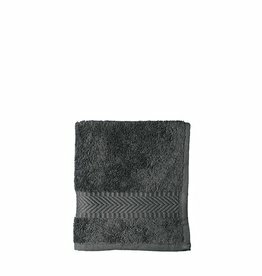 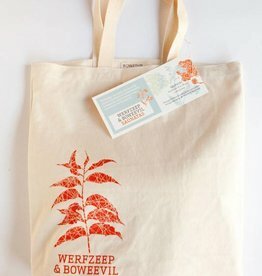 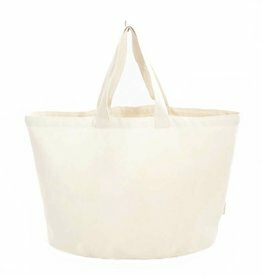 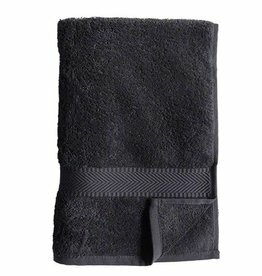 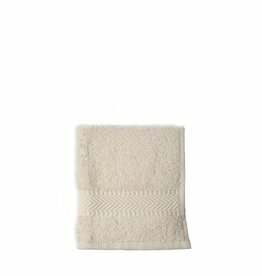 Welcoming sauna set: a great soft towel and rejuvenating organic comfrey soap in a canvas bag of bio cotton. 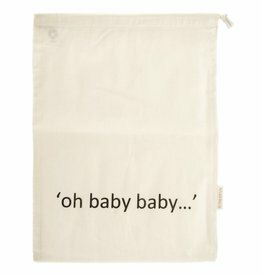 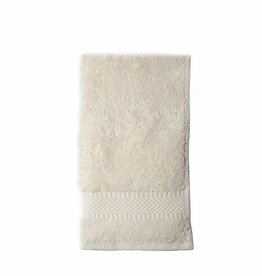 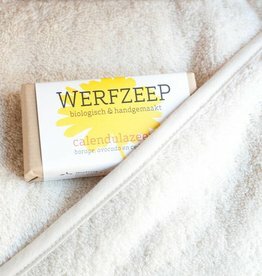 A big baby towel of soft organic cotton, the handy hood and mild, organic calendula soap.